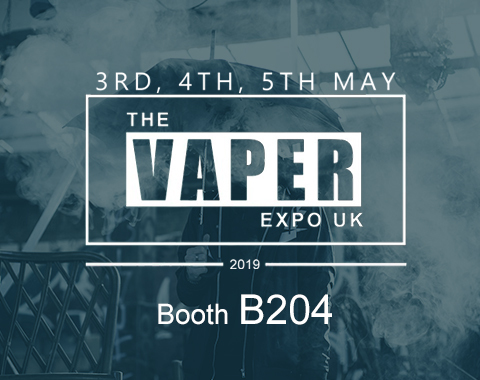 Whats up vapers, we Blitz are going to attend the show Vaper Expo UK 2019! We will release all our new stuff on there, don’t miss out if you are about to attend! It will be a great time! According to research reported by Lindsey Stroud, State Government Relations Manager, Pennsylvania’s 40 percent wholesale vapor tax is not only failing to curb underage vaping, the trend has in fact increased since the tax went into effect. Using Pennsylvania as an example, since the state’s 40 percent wholesale tax went into effect, surveys have tracked youth use of vapor products. The 2015 Pennsylvania Youth Survey found that 15.5 percent of middle school and high school students had used vapor products within the previous 30 days. 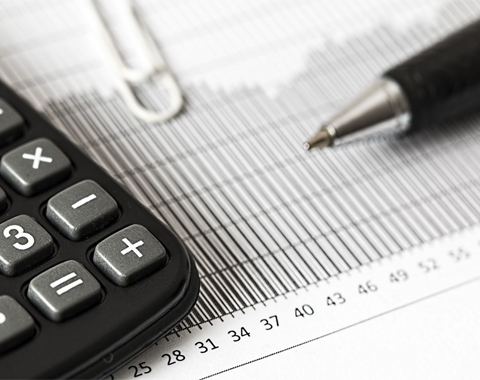 The 40 percent wholesale tax was implemented by Pennsylvania in 2016. The 2017 Pennsylvania Youth Survey found that not only had vapor products youth by minors not decreased, it had actually increased to 16.3 percent overall. Not only had the tax not had its intended effect, it had actually resulted in the opposite of its intended effect. As readers of VAPE News know, illicit nicotine consumption by minors has been an existing problem for decades before the mainstream availability of vapor products. Policies which target vapor products cannot and will not eliminate underage nicotine consumption, and this reporting is merely proof of the obvious. *This article is reprinted from VAPE News Magazine. 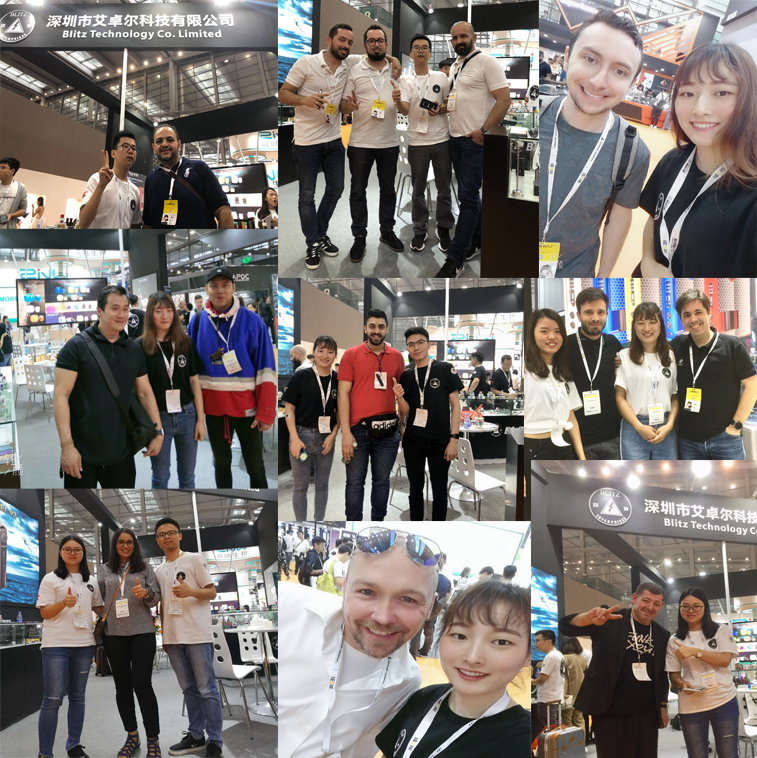 We had an amazing 3 days meeting customers all around the world on IECIE 2019!!! Thanks for all the support, without you, we Blitz can’t go this far!!! 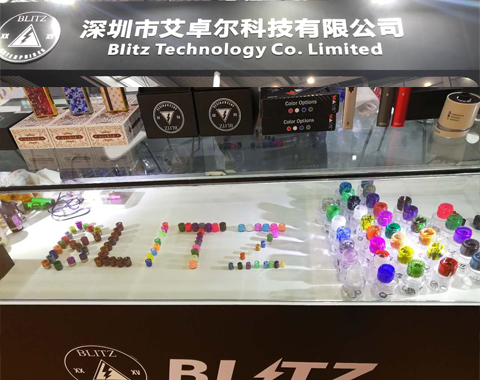 Blitz will continue to make quality products and provide you great service. Hope can meet you again on the next time! 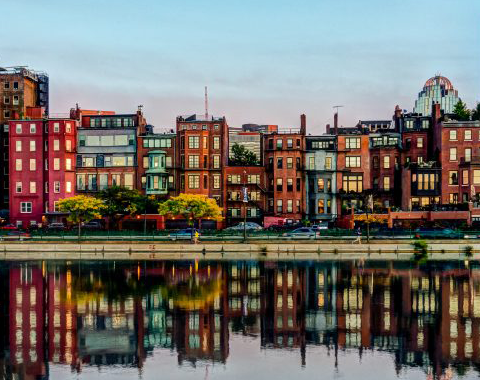 Former Massachussets state Attorney General Martha Coakley has joined the roster of JUUL Labs. This is a natural progression from her role as a partner at law firm Foley Hoag, where JUUL was one of her primary clients in a consulting role. Meanwhile, the predictable motley crew of those who insist that JUUL should “do something” — in complete disregard of the evidence of all that JUUL is already doing — to stem the tide of adolescents doing what adolescents do, which is to rebel against authority, have spoken up to demand yet again that JUUL somehow compel teenagers to not behave like teenagers. Presumably, parents of teenagers watched timidly from the sidelines.